We invite you to try our contemporary and elegant hairstyles. Our main focus is to make our clients feel comfortable with a look that suits them and their personality. In fact we choose our cutting techniques based on lifestyle: from dry cuts for people who like sharp ends, wet cuts for blunt layers with full shiny blow-dries, to damp haircuts for texture and volume suitable for clients that want to emphasise their natural hair without the need for blow-drying. We enjoy styling long hair for various occasions. Why not have An elegant Chignon for a ball? Maybe 1950’s waves for a glamorous event? Or styles for a 1960’s-70’s fancy dress party? But definitely you will want to look your best on the most beautiful unforgettable day of your life: your wedding day! On this wonderful event an expert will help you choose the right lovely, soft and romantic style to compliment your fabulous dress. 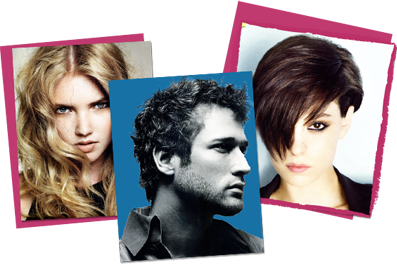 We provide low-ammonia colour, or zero ammonia colour, depending on our client’s needs, attaining the right shade of browns, blondes and reds. Our guides are skin tones, eyebrow and eye colour, as well as the client’s personal taste. 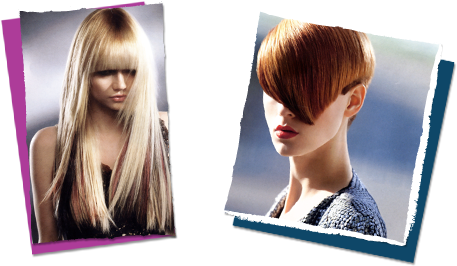 We believe that more shading of highlights results in a better natural colour. Using different types of bleach helps clients choose the best treatment for them, in fact our Vero Pak Joico lightening crème contains oils which respect the structure of your hair, resulting in soft and luminous blondes. 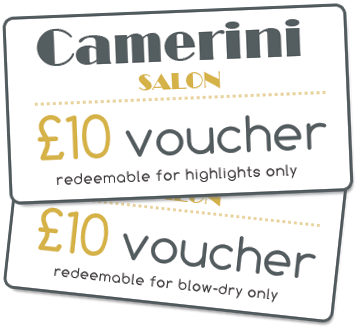 These are very popular services in our salon as we understand our client’s busy lifestyles, which is why all our services are carried out by very experienced stylists, able to provide colour treatments quickly and with excellent results. The decisive pre-requisite for attractive, natural-looking hair extensions is optimal quality of both the hair used and the extension system – typical characteristics of Hair Dreams.